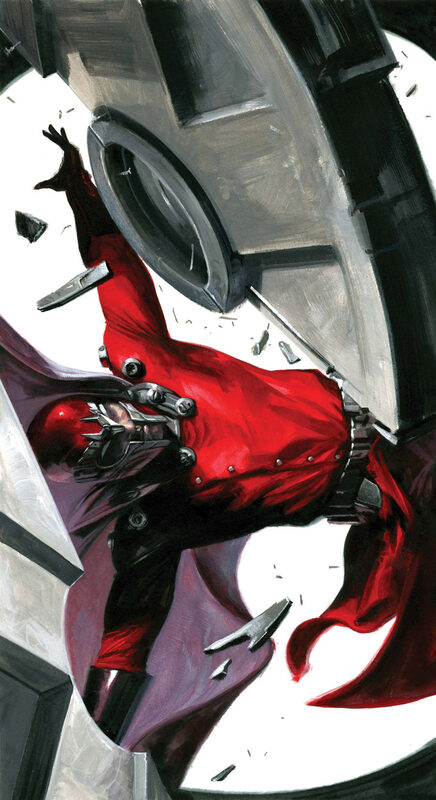 When MAGNETO of the X-Men tries to rescue a young Mutant on the run, he accidentally kicks off a series of events that will shake the very Marvel Universe to it’s core! Who are the new TEEN BRIGADE?! Who are the Brotherhood and what do they want with the YOUNG MASTERS OF EVIL?! And how is the RED SKULL pulling the strings from beyond the grave? Joe Casey (AVENGERS: EARTH’S MIGHTIEST) joins Nick Dragotta (FANTASTIC FOUR) for some major acts of VENGEANCE!